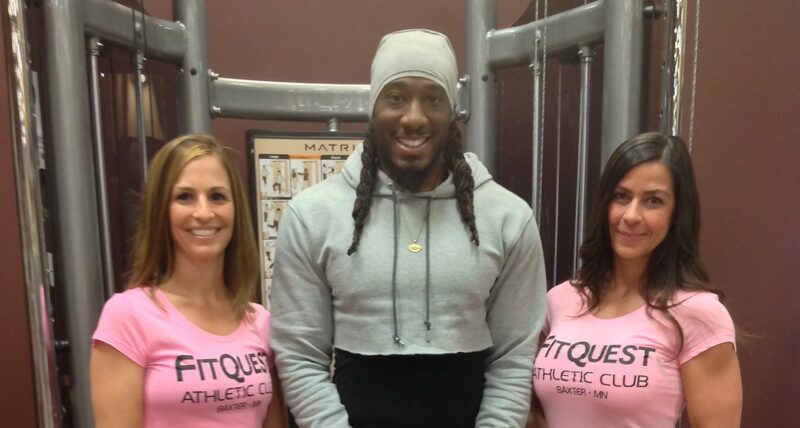 PowerQuest is group Personal Training in a circuit format incorporating strength and cardio exercises. The workouts use functional equipment, TRX, kettlebells, and plyometrics to name a few. All workouts can be adapted to any intensity level. Class size is limited so sign up is required no more than 24 hours prior to class time.